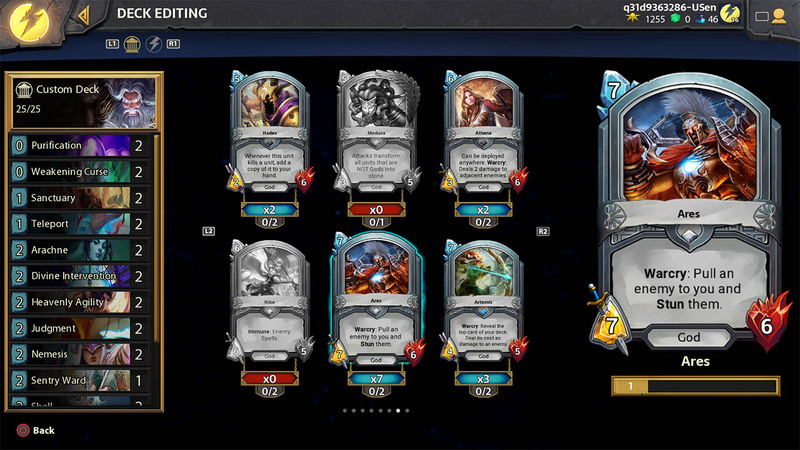 Collectible card games and turn-based strategy collide in Hand of the Gods: SMITE Tactics! Wage divine war by summoning the Gods to a full 3D battlefield. 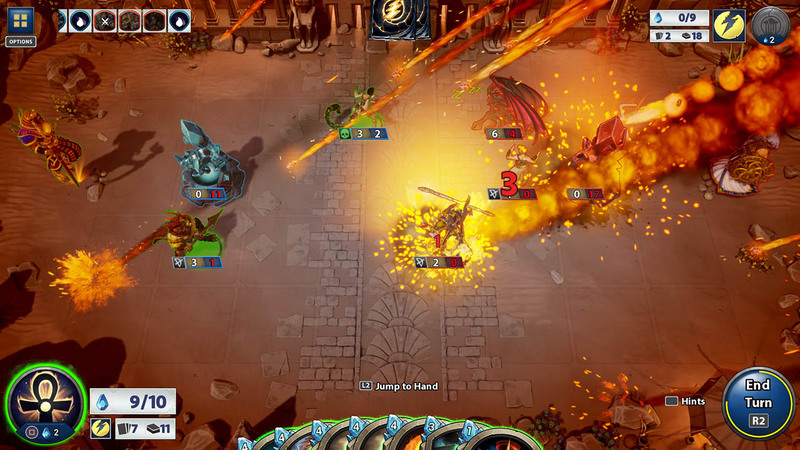 Move your forces into position, then unleash divine powers to defeat your foes. Can you Command the Gods? It’s not what cards you play – it’s where you play them. Dominate the battlefield with your tactical brilliance. You can’t contain a God in a flat, 2D card. 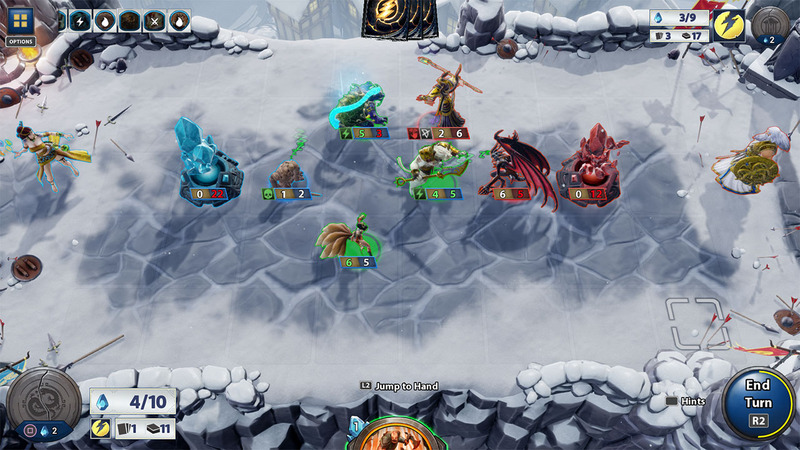 Drag your cards onto the battleground and watch the Gods come to life in rich 3D. Experience stunning 3D graphics, with FX and animations made possible by Unreal Engine 4. Which Pantheon will you lead into battle? 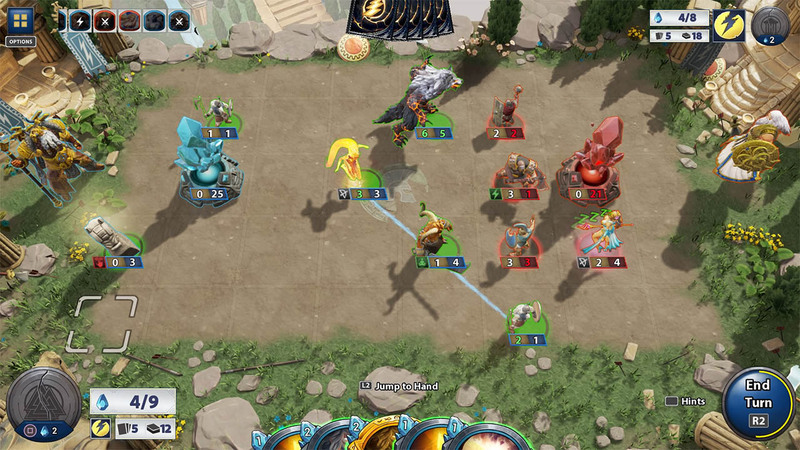 Build your army from the legendary Gods of Greek, Roman, Norse, Chinese, and Egyptian mythology. 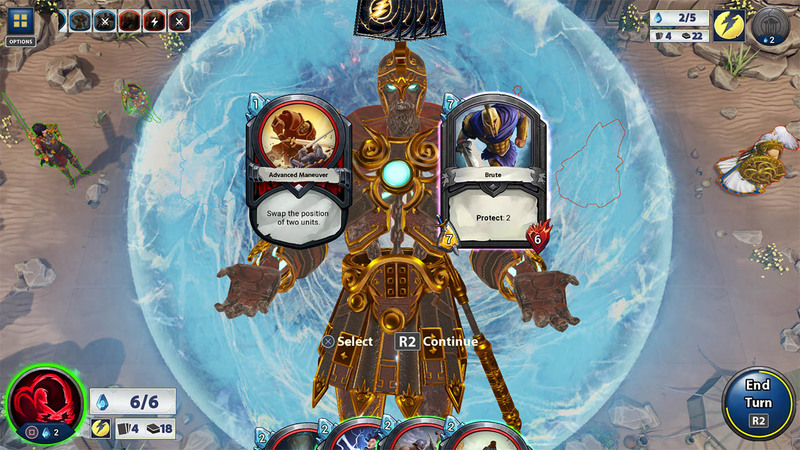 It’s free to play Hand of the Gods – and we’ll give you 4 Core Card Packs to open FREE when you finish the tutorial.